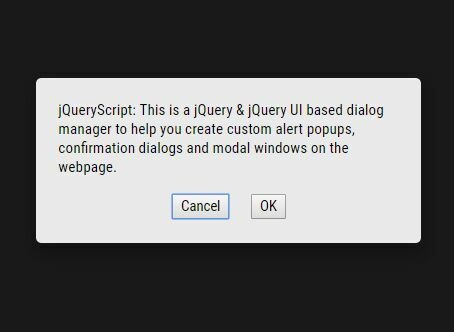 This is a jQuery & jQuery UI based dialog manager to help you create custom alert popups, confirmation dialogs and modal windows on the webpage. 1. 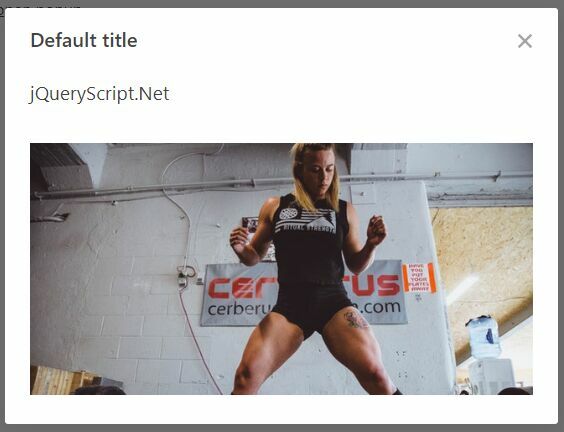 Make sure you have the latest jQuery and jQuery UI libraries are included on the webpage. 3. Create a new Dialogs Manager instance and we're ready to go. 4. Create a custom confirmation dialog with Confirm/Cancel actions. 5. 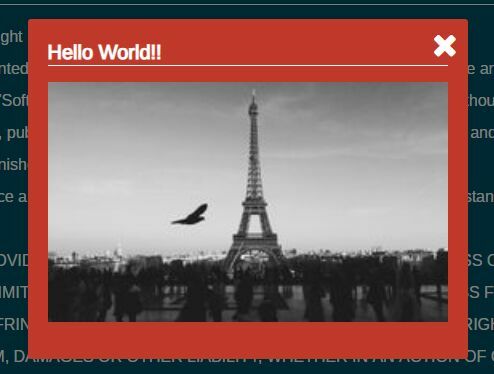 Create a normal modal window on the page. 6. 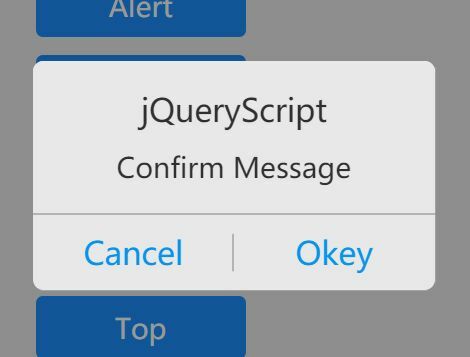 Create an alert dialog with a confirm action. 7. 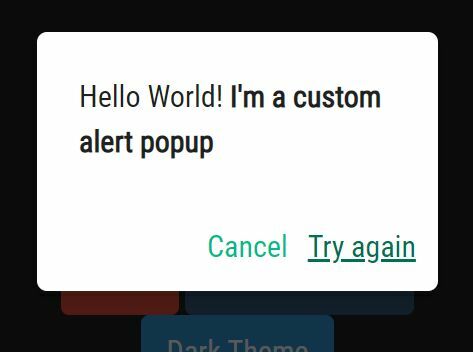 Customize the styles of the popups. 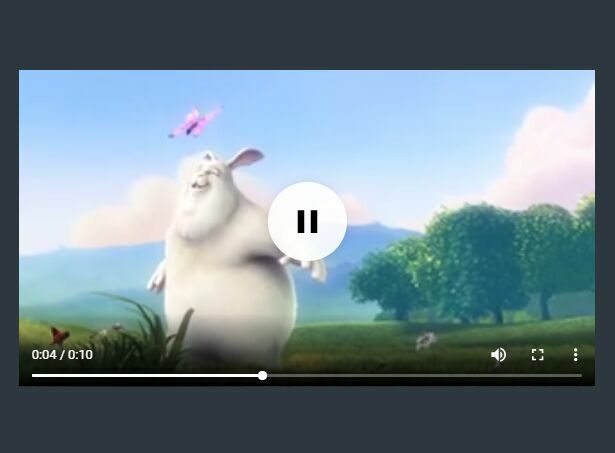 This awesome jQuery plugin is developed by kobizz. For more Advanced Usages, please check the demo page or visit the official website.